What work is included with the MINGLE Video SEO call about? 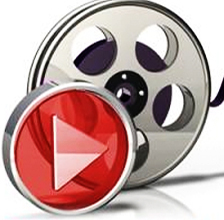 Video SEO – means promoting and marketing your videos online and optimizing them so that they will rank at the top of video-sharing sites like top player like YouTube, Facebook and in search engine results. VSEO is a set of best practices in producing, publishing, and syndicating online video content in order to get on top of search results. Ready to go virtual? Let’s get you there. Did you know that video is 60% times more likely to rank on top of Google search? Let Us Grow brand virtually. Add a your brand and be presence online. Did you know that search results with your video have a 60% chance in showing up on the first page with this method.